Premier League questions: Will Liverpool be Christmas No. 1? Will Arsenal bounce back? In the last games before Christmas, will Liverpool come out on top? Will Fulham be bottom? Can Arsenal bounce back? The festive season is always used as a marker to decide how teams are getting on. Only three have ever escaped the drop after being bottom at Christmas, while the last four who have topped the pile have all gone on to win the league. 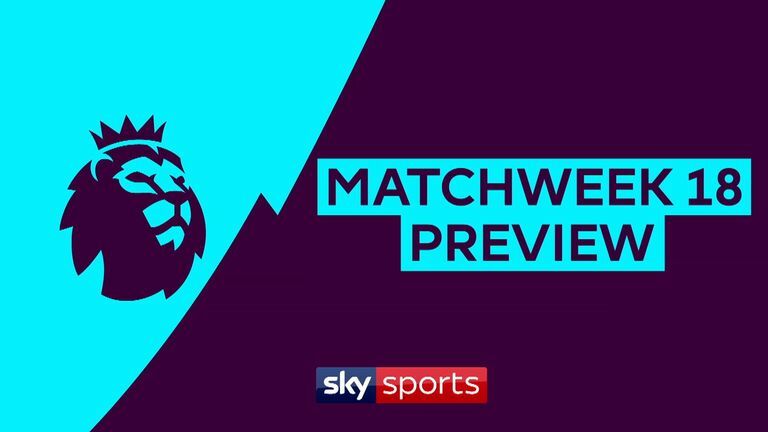 Liverpool will kick-off a big weekend of football live on Sky Sports Premier League on Friday night when they travel to Wolves, while Arsenal are also televised on Saturday afternoon in the lunchtime kick-off against Burnley, before Tottenham close out the weekend with a trip to Everton on Sunday. Jurgen Klopp's team have been a big hit in 2018 and they can end the year on a high if they can find three points at Molineux. If Liverpool win this game, they are guaranteed to be top of the table on Christmas Day. What sort of a marker does that lay down to their title rivals? Each of the last four sides to top the table on Christmas Day have gone on to win the title, though Liverpool themselves were the last side to fail to do so in 2013/14. Arsenal fans have been brought down back to Earth with a bang after their 22-game unbeaten run went up in smoke at Southampton last weekend. A midweek defeat to Tottenham in the Carabao Cup followed, which means Unai Emery has now lost back-to-back games for the first time as Arsenal boss. However, if you could hand-pick an opponent to bounce back against then Burnley would be high on your list. Arsenal are unbeaten in each of their last 10 matches in all competitions against Burnley (W9 D1), conceding just four goals in the process and never more than once in a game. Eddie Howe is adamant Callum Wilson is not for sale but that has not stopped the speculation. He was reportedly being closely watched by Chelsea in Bournemouth's 1-0 defeat at Stamford Bridge in midweek. The England striker performed well but did not really get many opportunities to shine in front of goal. That may change on Saturday. Wilson has found the back of the net in each of his last two league appearances against Brighton, once in the Premier League in January 2018 and once in the Championship in April 2015. 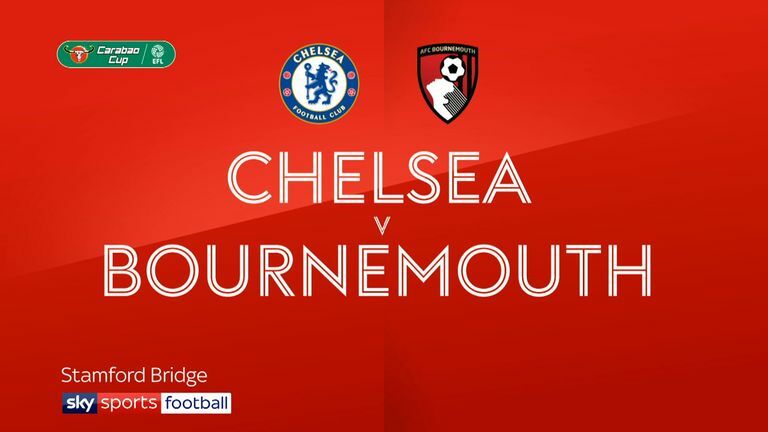 Chelsea were struggling for inspiration in midweek against Bournemouth, but Eden Hazard sprung from the bench and that all changed. He provided the match-winning moment six minutes from time to send the Blues marching into the Carabao Cup semi-finals. Hazard has had a hand in 19 goals in all competitions this season (10 goals and nine assists); the most of any Premier League player. Leicester beware. What a win for Ralph Hassenhuttl in his last game, he could not have wished for a more perfect way to introduce himself to Southampton's home fans. But the real six-pointer is this weekend away to second-bottom Huddersfield, who will leapfrog them in the table if they can end a run of four straight defeats. No top-flight team has scored fewer home goals at this stage than the Terriers' three, either, so Hassenhuttl will aim for a welcome and rare clean sheet for the Saints too. In Premier League history, only five teams have won their first 10 home league games of a season - and Manchester City can become the sixth, joining their own records set in 2011/12 and 2013/14 (both title-winning seasons), as well as Newcastle's fine start in 1995/96 and Chelsea's in 2005/06 and 2014/15 if they beat Palace on Saturday. Form is certainly on their side, having won 10 of their last 12 Premier League games against the Eagles, who themselves have picked up only one point from their last six away games. Sergio Aguero will be licking his lips if he is given the nod to play, having been involved in five goals in City's last four games against Palace. The old adage about being bottom at Christmas could come back to haunt Fulham if they cannot get at least a point at St James' Park on Saturday. Before West Brom in 2004/05, no team rock bottom of the Premier League on Christmas Day had ever escaped the drop - but since then, Sunderland, Leicester and Swansea in 2013/14, 2014/15 and 2016/17 respectively have done the unthinkable. But for the Cottagers' dreadful goal difference, they could spend Christmas outside the bottom three with a win at Newcastle, which would also mark the first time Rafa Benitez has lost a home match against the club. What a turnaround for West Ham. Four straight defeats on the bounce to start the season has been cancelled out by four wins in a row over their last four games - and they can extend that run to match their longest winning streak for 12 years this weekend. 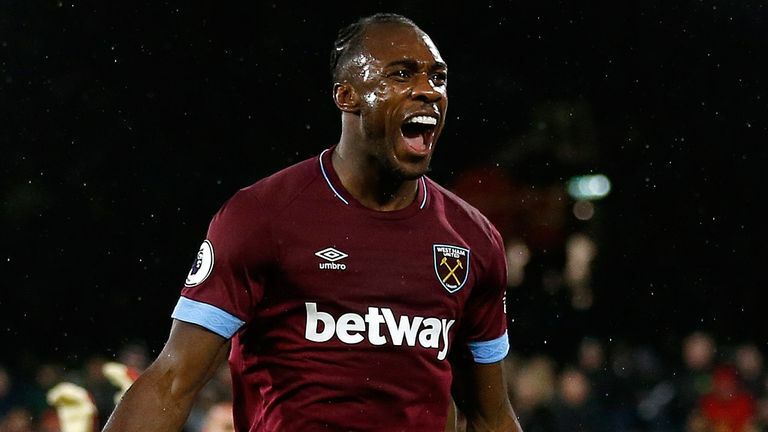 The last time the Hammers picked up five straight Premier League wins was all the way back in 2006, under Alan Pardew, the same season they reached the FA Cup final. They are up against a side generous away from home; Watford have won only 10 points on the road from their last possible 60. Having conceded at least two on the road in each of their last five games, it might be party time for Manuel Pellegrini. Football can be poetic at times, and a week which started with no one expecting Ole Gunnar Solskjaer to be Manchester United's manager any time soon ends with him leading the club back to Cardiff - the only other Premier League team he has ever led. Unfortunately for him, it could have come at a worse time. Cardiff's form is actually better than United's over the last six games, thanks to their impressive results on home soil, winning four out of their last five. United, meanwhile, have lost their last three away games against promoted sides - but Solskjaer will hope he fares better than some of the club's recent managers in their first game in charge, with Louis van Gaal and Sir Alex Ferguson both beaten on their debuts. Tottenham's best start to a Premier League season has left them not quite on the coattails of leaders Liverpool, but certainly not off the pace with a six-point gap separating the pair. 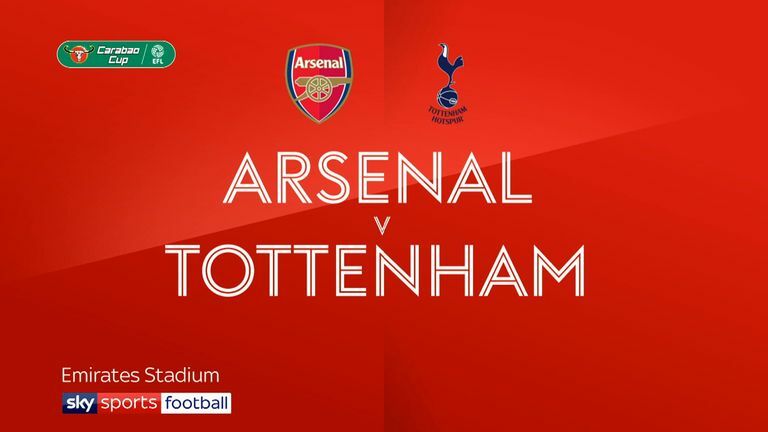 Three league wins in a row has done nothing to harm that after a disappointing loss at Arsenal at the start of the month, and Mauricio Pochettino comes up against one of his old favourites in Everton at Goodison Park this weekend. Pick your Sky Sports Six-a-Side team for Everton vs Tottenham HERE. He has lost just one of his last 11 matches against the Toffees, while Spurs have won more games (25) against them than against any other Premier League rival.